Why did Israelis do it? The momentum and feelings of rancor and indignity that night in Tel Aviv revisited the whole world it seemed on Wednesday morning when the world awoke to hear that Benjamin Netanyahu had been re-elected. “How could these people re-elect that beast,” wondered commentators. “What’s wrong with them?” What seemed so obvious to several billion people was not obvious for several million Israelis. Everyone wants to know what is the inside story of the apparently amazing upset victory of Netanyahu? Amir Tibon and Ben Birnbaum at The New Yorker looked “inside” the defeat of the Zionist Union in a well-written piece. Their conclusion, the collapse of the campaign was due to a series of factors; early mismanagement, chaos, an unclear message, a bad TV appearance, polling data that were inaccurate. Yossi Verter’s Friday piece for Haaretz sort of agreed, looking at how Netanyahu had coasted to victory through careful planning. The key word was his “gevalt” campaign. He had inflamed the public with fear in the last days before the election. Verter claimed he had mobilized the “tribes”, Likud voters from the “periphery”, which is to say the poor and minorities. 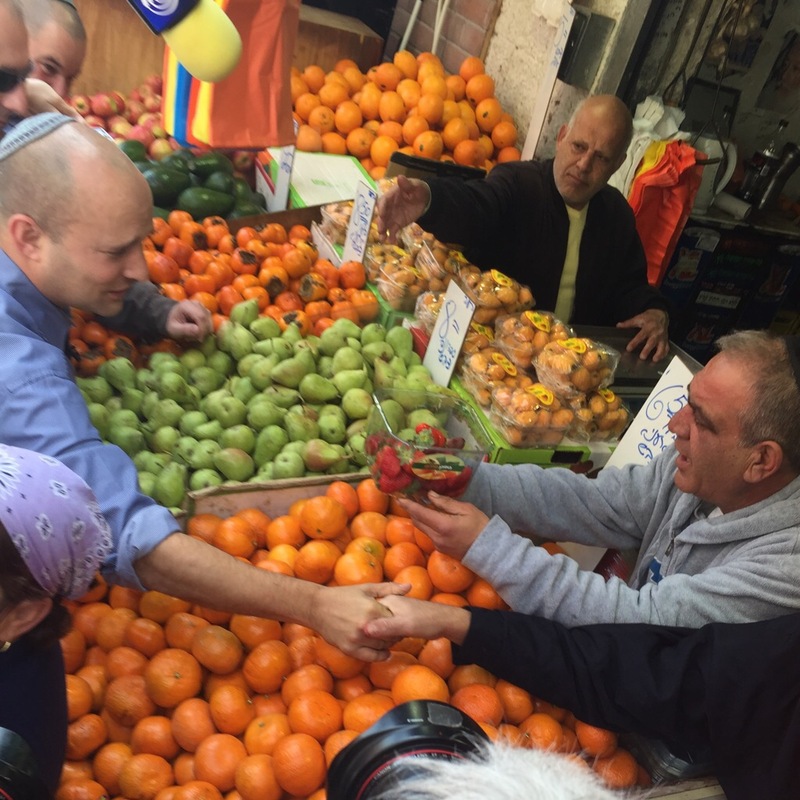 In addition he had brought home the settler-vote, speaking to their pragmatic desire to keep their homes. Other articles at the Wall Street Journal have looked at Netanyahu’s campaign of “fear” and give his strategists credit for the last two days before the elections, as The Jerusalem Post did. The failure in the elections sent those who describe themselves as the Jewish Zionist left into a form of mourning. Amos Oz had predicted that this election might mean an increasing march towards a one-state solution, or “a dictatorship of fanatic Jews.” Mourning for the “soul” of Israel was the name of the game, and a vitriol against the “Israel that supports occupation and racism” was how the election was interpreted. The keyword in Israel these days is “white tribe.” In the newspaper that intellectuals and people who describe themselves as left-wing read, Haaretz, the mourning is in full form for this “tribe.” Verter had mentioned tribes. Tribes are a big thing in israel. For non-residents it seems odd that in 2015 that people talk so much about tribes. But in Israel there is a myth of what is called a “white tribe”, which is self-defined as an “Ashkenazi, Jewish, peace seeking” electorate, concentrated primarily in Tel Aviv and on the kibbutzim. When the numerous Israeli editorials talked about “the periphery”, they mean those poverty-stricken towns outside the center where Israel’s 1950s-era Labor government dumped Mizrahi Jews and subsequently sent Ethiopians and Russians to live. Israel is “white” and “black” and “center” and “periphery”. The more people like Yoaz Hendel try to write opeds to put the “ethnic demon” back in the bottle, the more it needs to be truly addressed. Shavit describes a divided Israel. The good Israel of the Tel Aviv area full of the “white tribe” and then the others, the darker side. Meeting with the Netanyahu voters in TIberias he claims, “they were mostly Oriental, traditional and downtrodden, hard-working men and women who strive to give their children a better future…contempt for the liberal media, because the Tel Aviv elite does not respect their traditions, their beliefs, or their way of life.” He compares Netanyahu to Franklin Roosevelt, “Netanyahu has again assembled a coalition of dejected minorities,” as FDR did in 1932. The “tribal” nature of the election was supposedly revealed during a rant by a poet at a Zionist Union left wing rally in Tel Aviv. 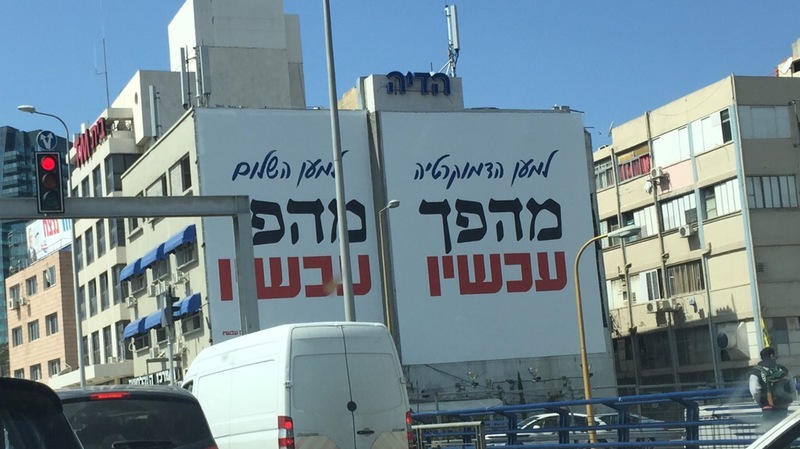 After the election loss Livni and Herzog hinted that the rant by artist Yair Gerboz had offended many people, especially the poor and those outside the “white tribe” and caused a turn in the electorate. After claiming that voters for the right were “idol worshipers and bowers at the graves of saints,” the artist was supported by a poet named Joshua Sobol. 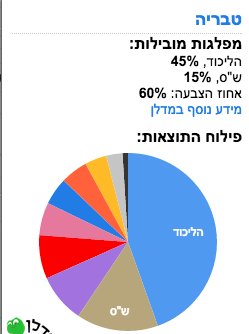 It may seem that this is just elementary political schooling, but when someone at a rally talks down to the voters for the other party or those whose votes are not yet decided (as 20% of Israelis had not decided before the election), it doesn’t help. And that is one of the problems on the “left”, there is a total contempt for those outside the center and outside the kibbutzim. They are seen as savages, primitives, dumb, stupid, racist and barely worthy of voting. It is no surprise that well known Israeli singer Meir Ariel had once said Russians should not be allowed to vote and in the 1950s one Labor Party General Secretary described Yemenite voters as a “cancer” because they voted right wing. People called a cancer or mocked rarely decide they want to vote for the party seen as mocking them. It is hard to vote for a group that self-defines as a “white tribe” when you are portrayed as a “dark tribe” and not belonging. So the election created a self-fulfilling prophecy. Before Netanyahu yelled ‘gevalt,’ the “periphery” was already being told they were not wanted. Roy Arad noted that on election day “in the outlying areas in the south, I reported that there was no presence of the center-left on the streets of Sderot, Be’er Sheva and Ashkelon, or in the neighborhoods of south Tel Aviv.” How can people vote for the center-left if it doesn’t bother to even campaign among them and writes them off? The group V15, whose simply message was a “revolution” to replace Netanyahu didn’t seem to articulate a vision for the so-called periphery either. One article mocked their “Chicago-style” attempt to influence Israeli elections. 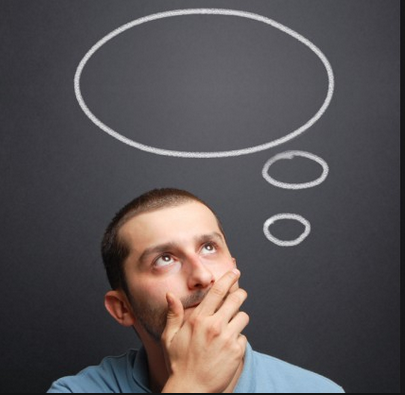 The 2015 election is another manifestation of previous elections dating back to 1977. Each time it is the same story. There is vitriol directed at the “right wing” voters, and total disinterest in their concerns, and then surprise that none of them vote center-left. 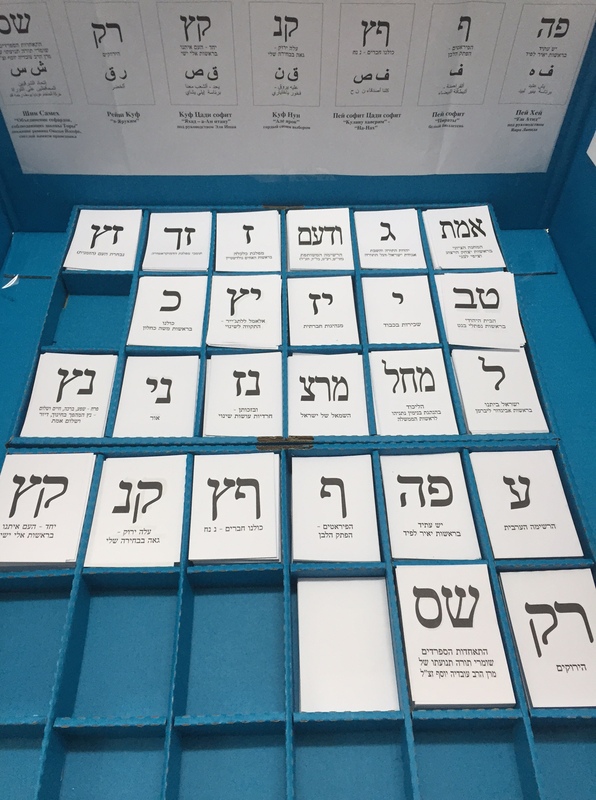 In some countries there is an attempt to talk to voters about issues, but in Israel primarily people are just blamed for being minorities and voting the way they always have. They are kept outside the tent and then blamed for being outside. The problem is the majority of the people are outside the tent. Channeling the feelings of many reacting to Israel’s election abroad, Gideon Levy claimed “The first conclusion that arose just minutes after the announcement of the exit polls was particularly discouraging: The nation must be replaced.” The Forward noted that Netanyahu’s “decisive victory in the Israeli elections has created a wrenching dilemma for many American Jews: how to continue to love Israel while a government that violates many of our community’s values is in place.” The editorial worried over continued US Jewish connection to Israel, and debated how Jews could continue to feel connected to a country ruled by someone that some find so distasteful. Jeffrey Goldberg described conversations with US Jewish leaders and jittery feelings. Yousef Munayyer was quick to write a piece for the New York Times about the silver lining of Netanyahu’s victory. “Replacing Mr. Netanyahu with his challenger, Isaac Herzog, would have slowed down the B.D.S. movement and halted pressure on Israel by creating the perception of change.” Ali Abunimah also felt relieved. “The advantage, from the Palestinian perspective, of having Netanyahu is that it’s sort of truth in advertising.” The Daily Star has argued that Netanyahu’s victory could be good for the peace process because it paints Israel into a corner. “The [international community] must push hard on several international fronts to challenge and delegitimize Israeli actions in the occupied territories.” Similarly international academic conferences that support BDS or articulate why Israel is illegitimate, like one at Southamptom, will become more frequent. The concept that Netanyahu is good for the Palestinians is counter-intuitive. Some feel that the right wing is more reticent to use military force, and they recall Ehud Olmert’s war, Shimon Peres attacking Qana and other adventures of the left. They also think that the election of a center-left government ensures continued fake negotiations that go nowhere, whereas Netanyahu’s statements against a Palestinian state and then reversing himself has harmed Israel’s negotiating position. “We know who he is, we know what he is about,” explained one Palestinian woman from Jerusalem who thought the election was not necessarily bad. Another silver lining some noticed was the emergence of the Joint List, a mostly Arab party that garnered 13 seats and combines Hadash, Balad and Ta’al, three parties with very different ideologies. The ‘Times’ highlighted the party a hopeful “vehicle for progress.” Another oped called it a “spring of hope.” The leader of the party Ayman Odeh has already embarked on a visit to the Negev to highlight the plight of the unrecognized Bedouin communities. Hussein Ibish correctly saw the emergence of the Joint List as a “historic” event. However the same Jewish Zionist left that had such anger and rancor towards the right, and sank into delusions of a “white tribe” mentality; also has not interest in working with the Joint List. Not only did the List “betray” Meretz before the election by not signing a surplus vote agreement, but the Zionist Union had supported banning Haneen Zoabi. Many of the discriminatory natures of the center-left that are remembered by Mizrahim were also directed at the Arab minority, such as acceptance committees and, just in general, the way the media describes Arab voters. So the center-left find itself lost. It preaches to its colleagues abroad that Israel is lost. The narrative that Israel needs pressure to extricate itself from its mess, i.e that it must be saved from itself, has been said many times before. When Obama was elected some wrote oped demanding Obama finally pressure Israel. Now some thing Obama will end the Washington veto at the UN. It is unlikely. There was fear that Netanyahu’s speech at Congress would “ruin” US-Israel relations, but in fact the relations are as good as ever when it comes to the essential items. Nothing has changed in the West Bank. Gaza, despite power outages affecting 20 out of 24 hours a day in some cases, remains under siege. Israel’s problematic democracy moves on. The world keeps rotating. The fat man with his hamburger keeps eating. And the critics are outraged.